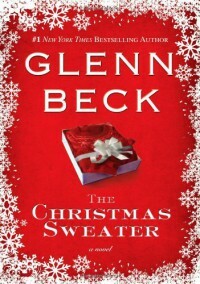 My husband really enjoyed this book and is a HUGE fan of Glenn Beck. I was hoping I would get to read this before Christmas, but the day after is just as good in my opinion :). I loved the overall theme contained within this touching book. There are some points where it does get a bit dreary, but in a good way. Beck does a great job of reminding us we all have the chance for forgiveness if we are brave enough to ask for it.